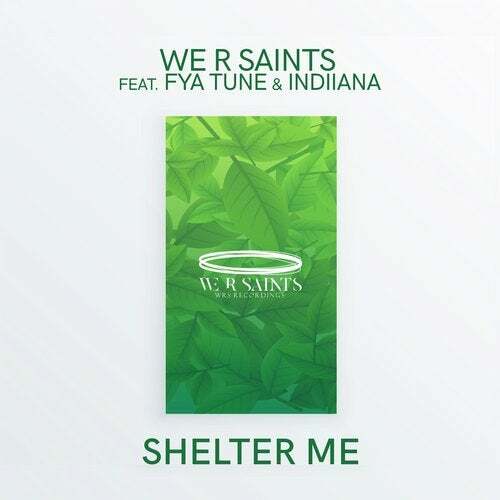 An up-and-coming Dutch DJ and producer We R Saints has teamed up with his producer friend Fya Tune and the vocalist Indiiana for his latest single, "Shelter Me", released on his own WRS Recordings, via Planet Punk Music. Following his debut single "Hollow", which became an unexpected Spotify and Soundcloud favourite despite zero promotion, "Shelter Me" explores the classic, piano-led house genre with new enthusiasm, with the lifeblood of the tune being Indiiana's powerhouse vocals layered on top of the crystal-clear production. "Shelter Me" is out on 12 April via WRS Recordings.